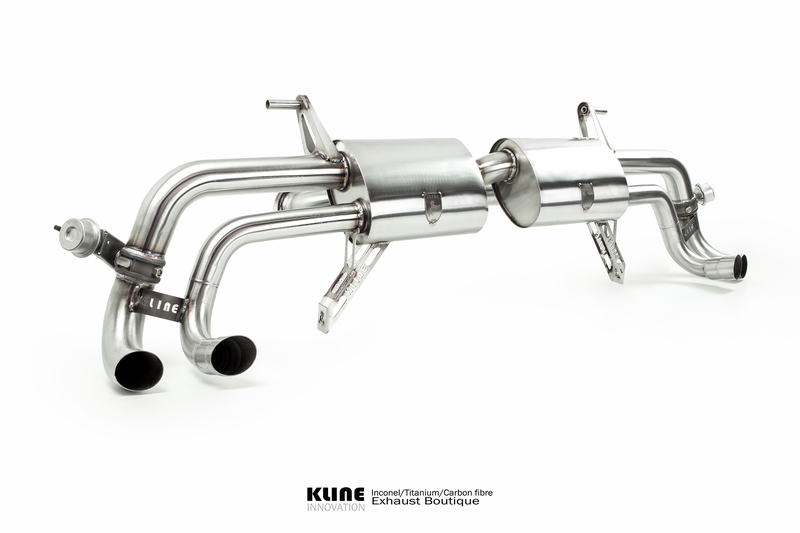 The lamborghini Gallardo LP, striking looks and 5.2l v10 engine. 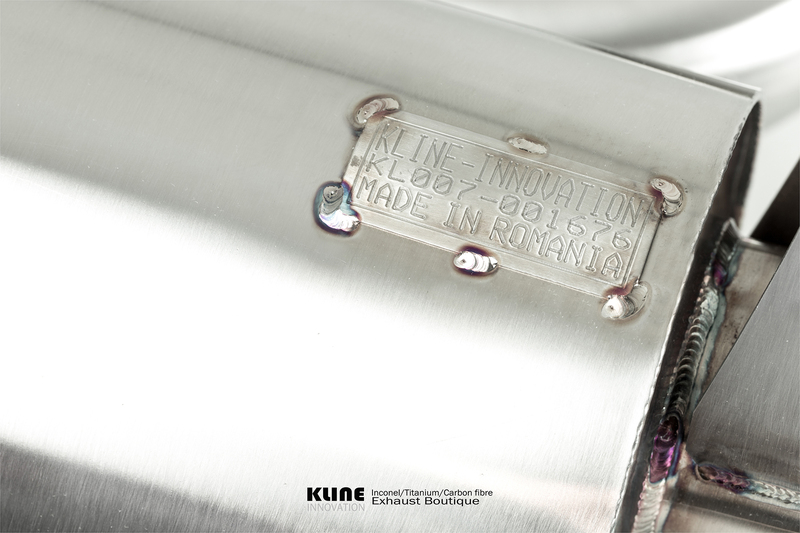 The very heart of the supercar, the idea, is to stand out, with neck breaking styling, and a heritage in the uncompromising. 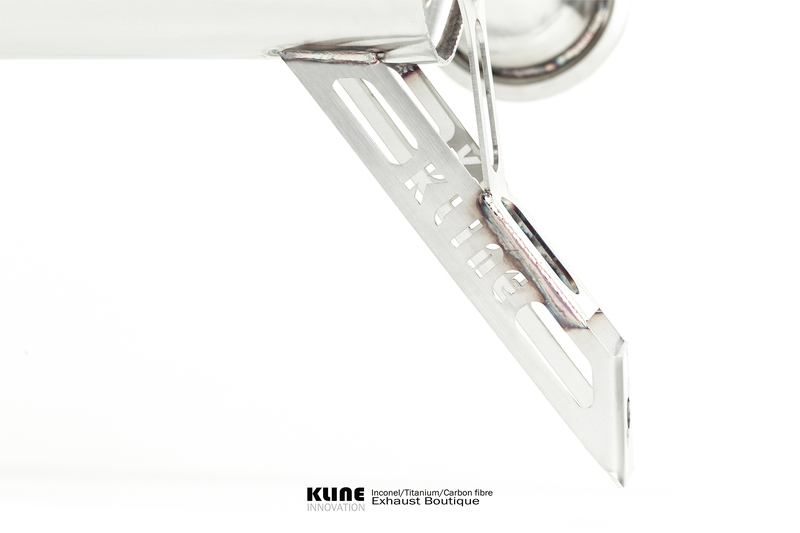 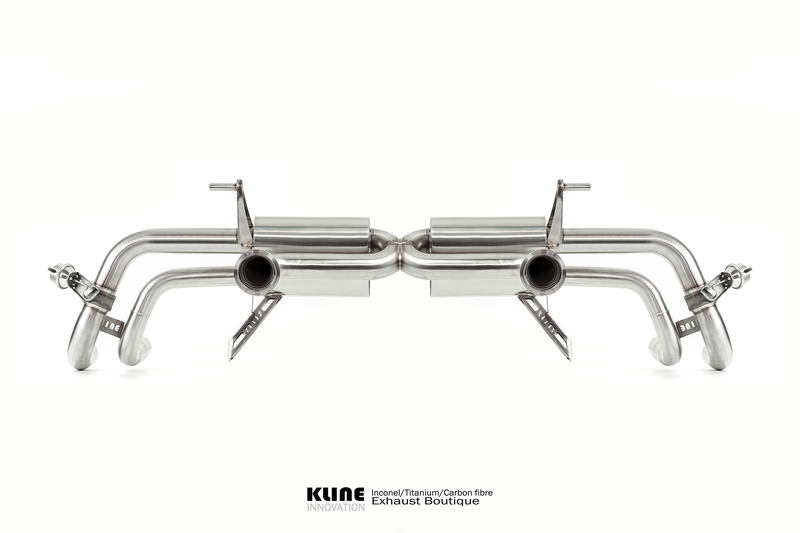 Here at kline we decided to design and build the Ultimate Lamborghini Gallardo exhaust, sculpted from the very best ultra light weight Inconel 625, and the most innovative sound and performance design to date. 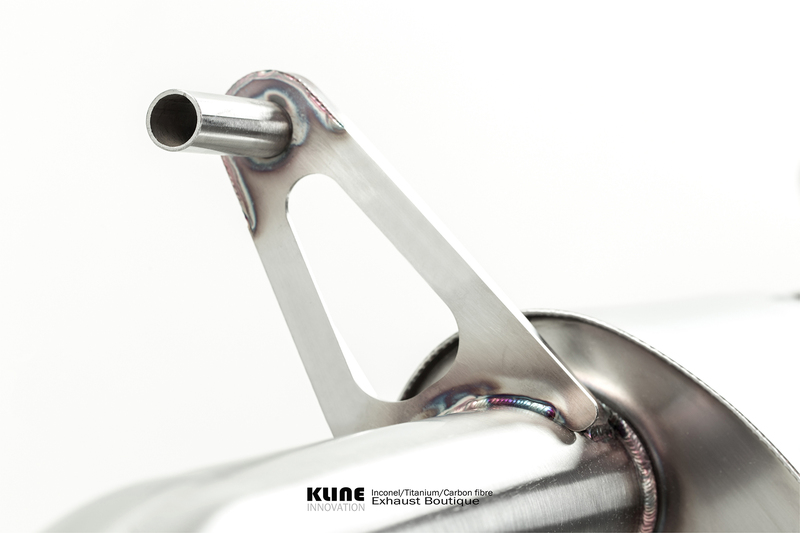 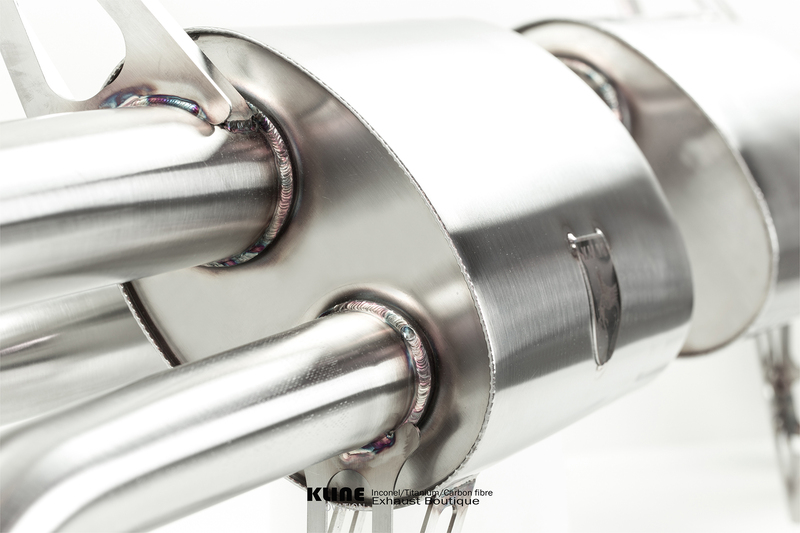 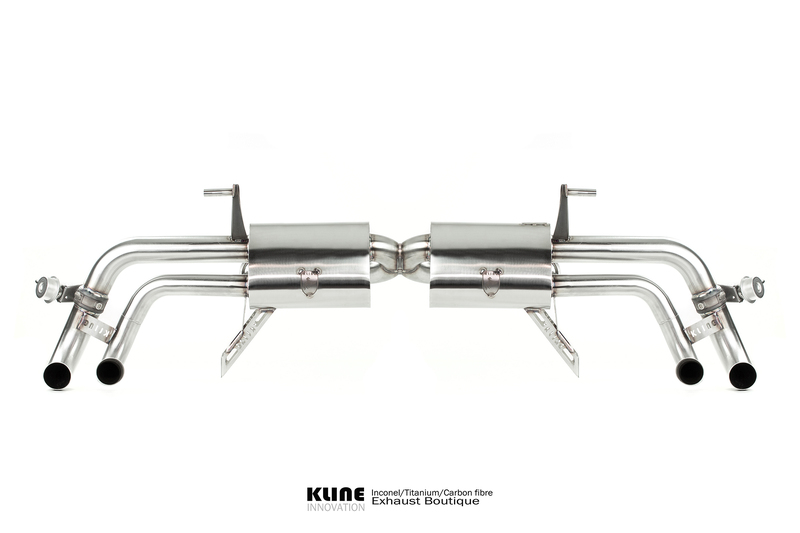 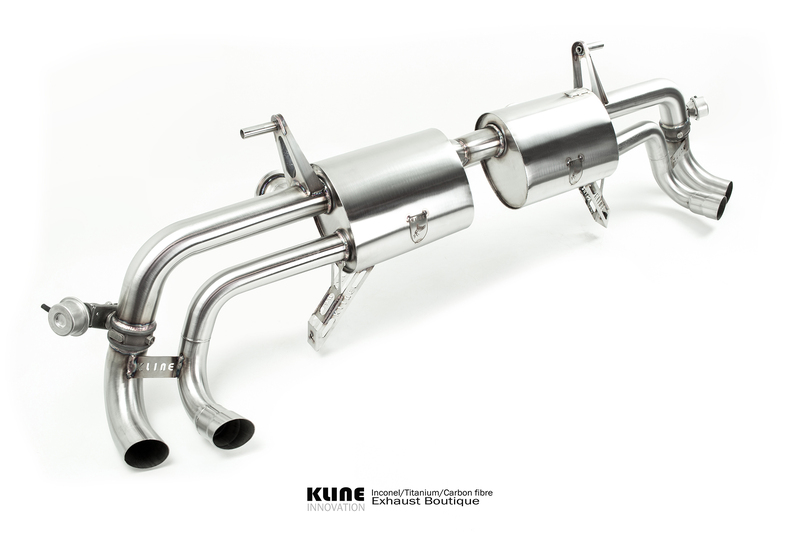 Kine Innovation Lamborghini Gallardo exhaust is available in 304 stainless steel (19.5kg), or ultra light weight F1 grade Inconel 625 (9.5kg).